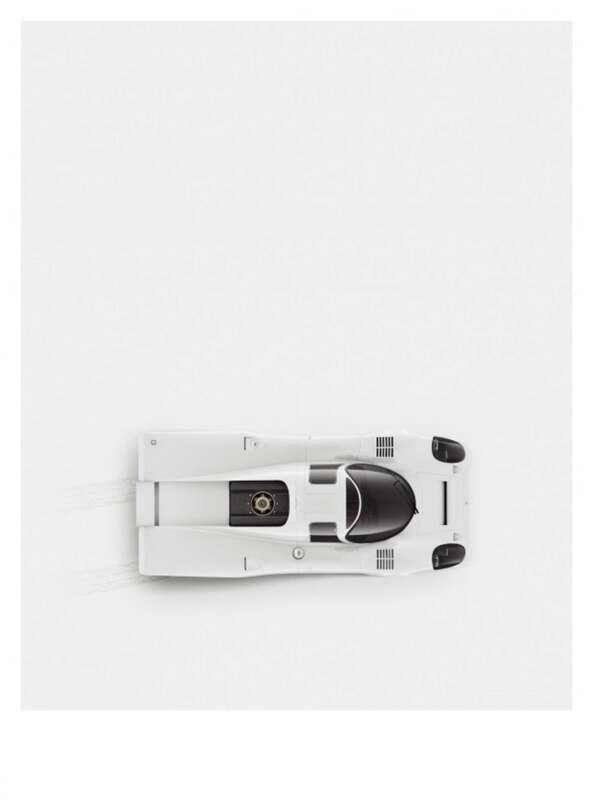 More than a decade had passed since Porsche last raced Le Mans and we set our sights on celebrating their long-awaited return. 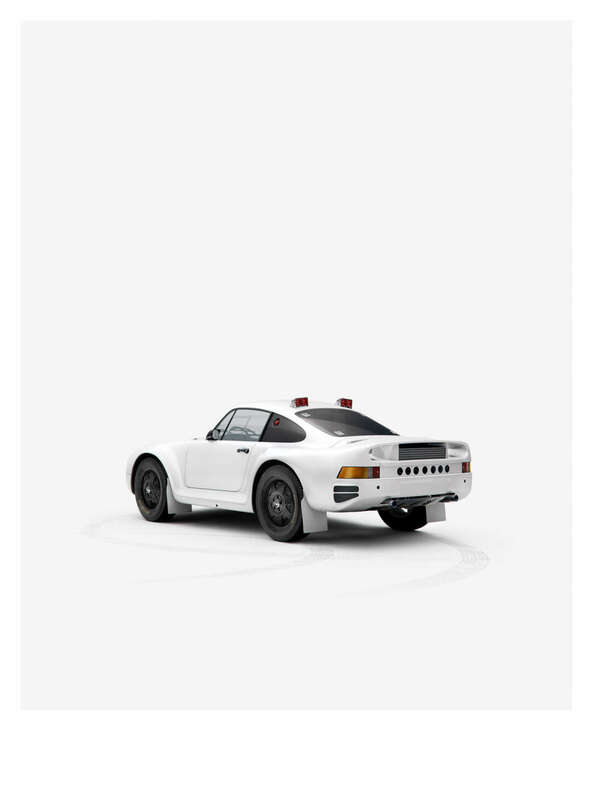 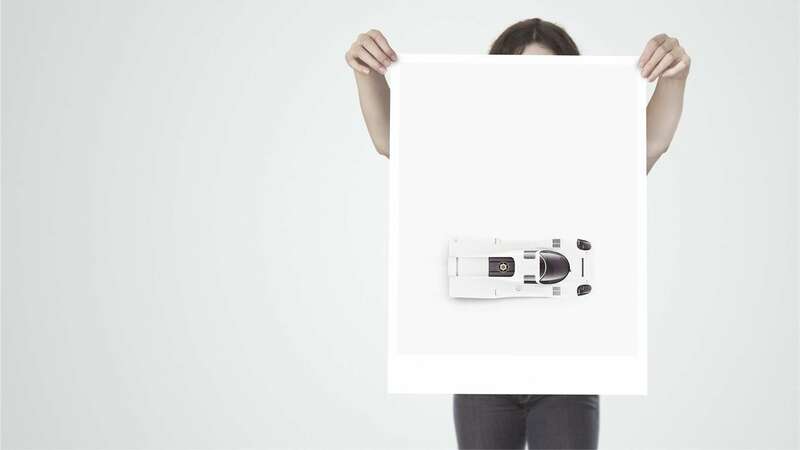 From this idea a poster series was born, paying homage to the car that gave Porsche its first win at the French endurance race – the iconic 917. 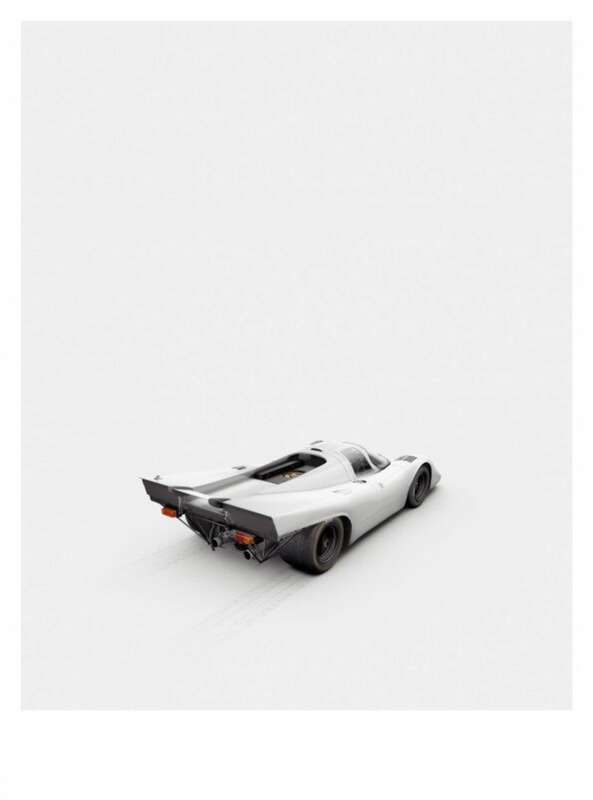 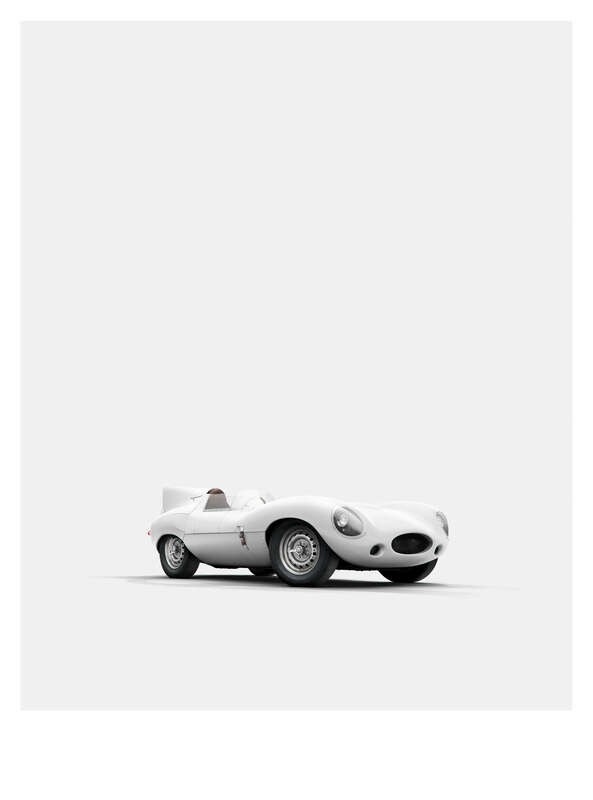 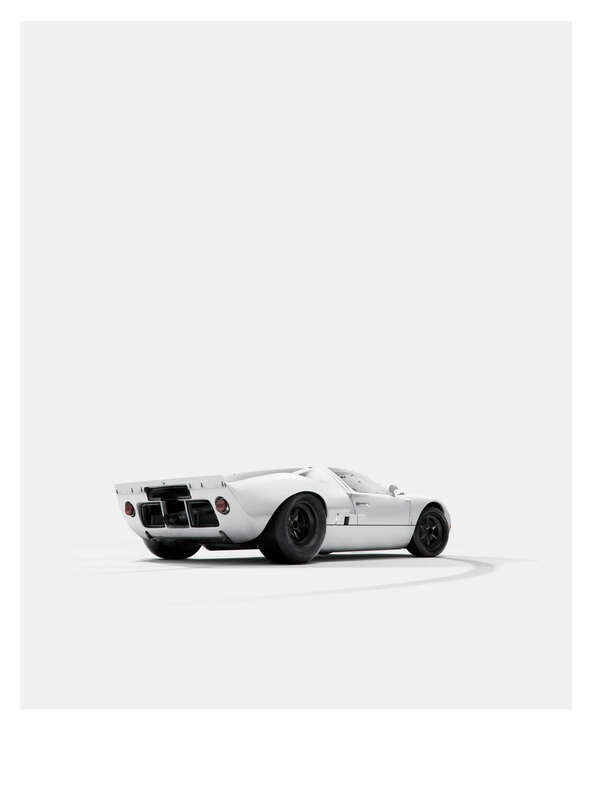 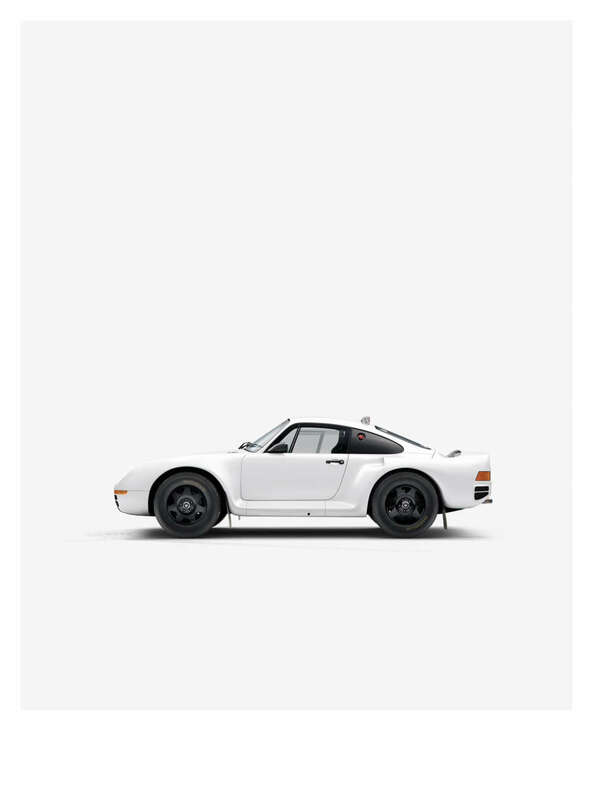 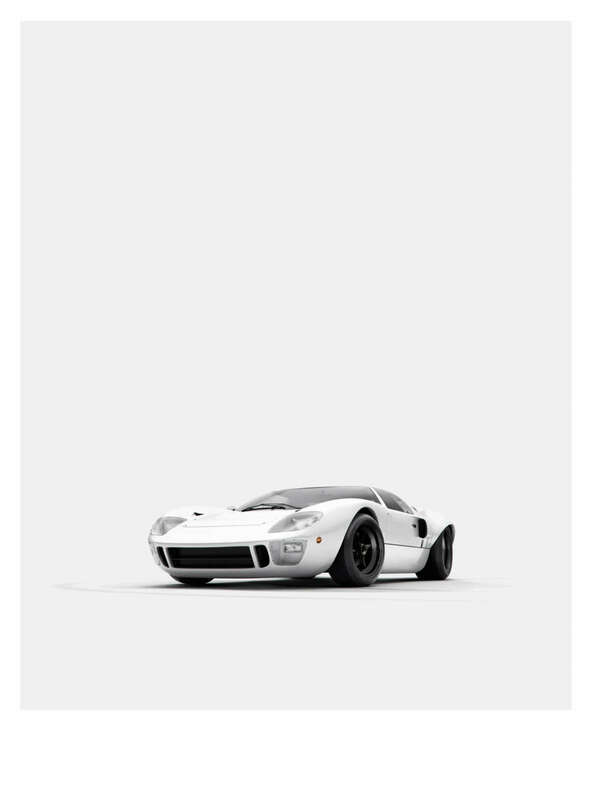 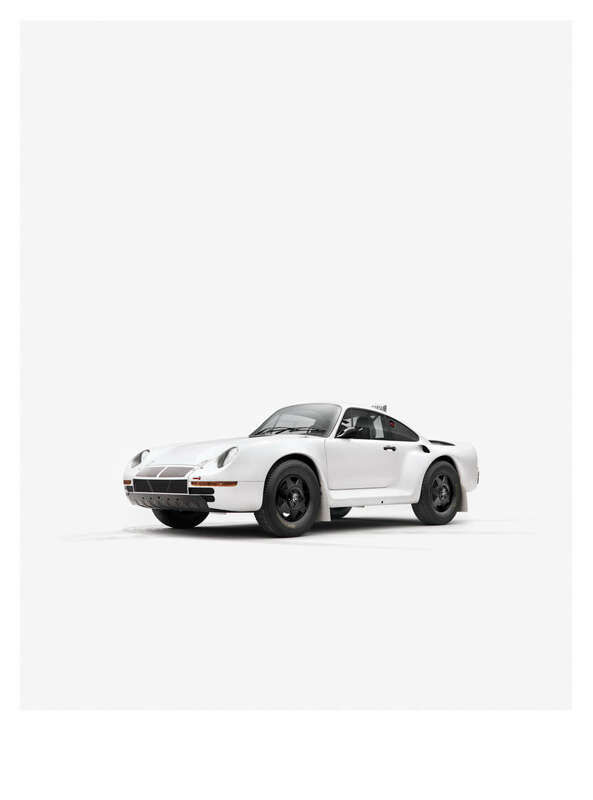 Featured on Petrolicious, these entirely CG images frame a plain body against an ethereal white backdrop to not overcomplicate the effortlessly simple design. Visit our Etsy page to own your own. 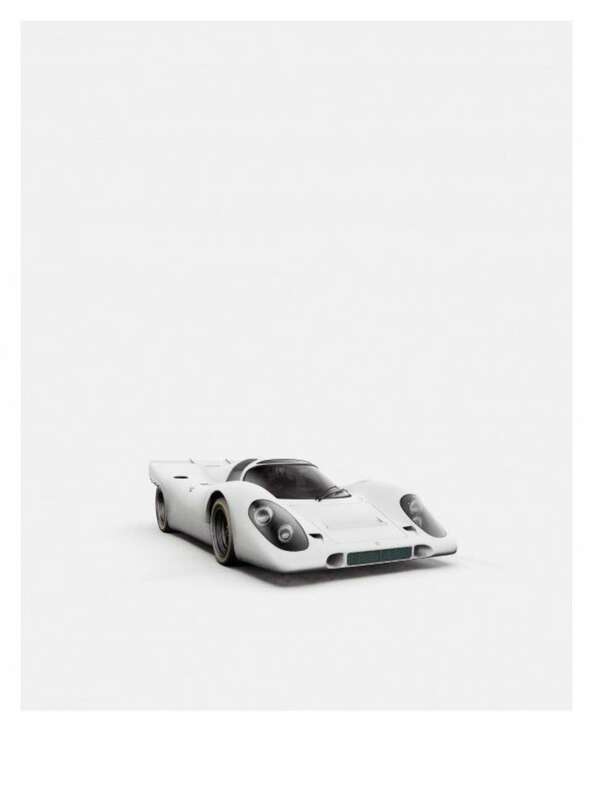 In Steve McQueen's 1971 film Le Mans, he said: "When you're racing... it's life. 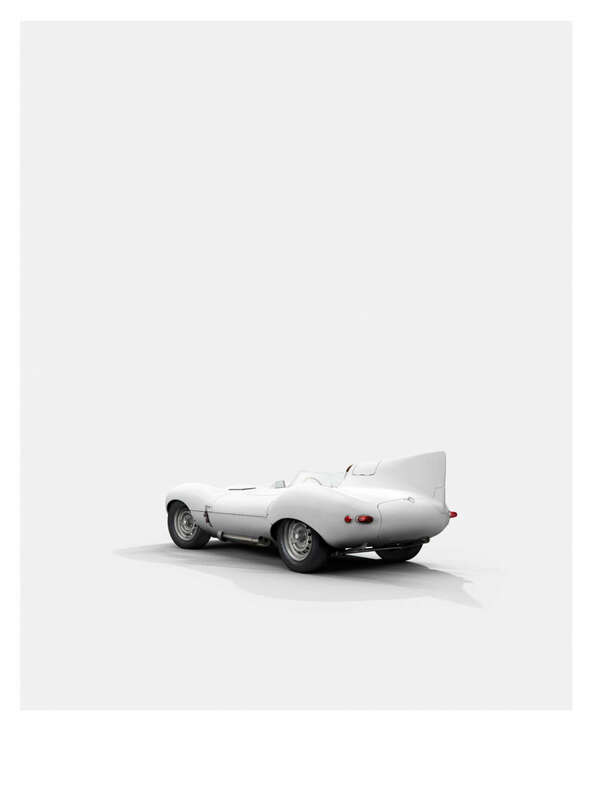 Anything that happens before, or after, is just waiting". 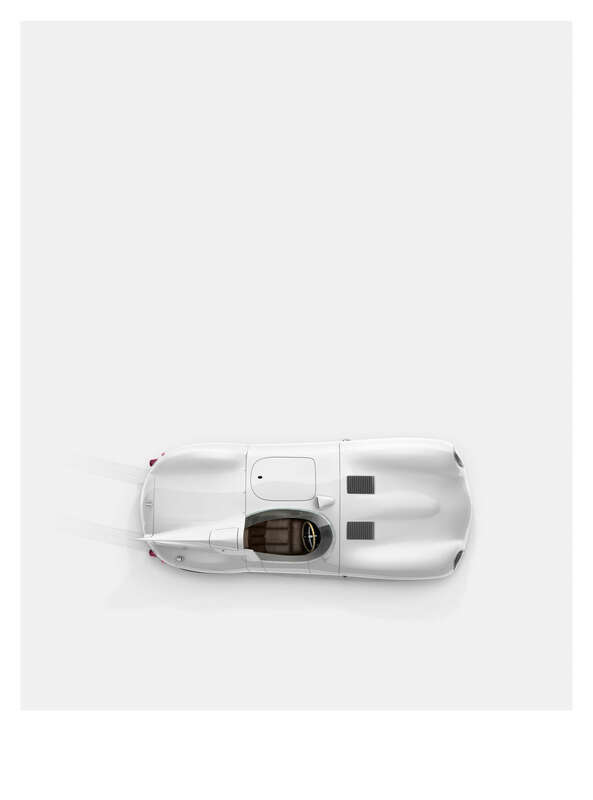 Thanks to exclusive paddock access granted to us by the SRT/Riley Viper team and car culture brand Curb, we were lucky enough to experience this life first hand at the 2013 24 Heures du Mans. 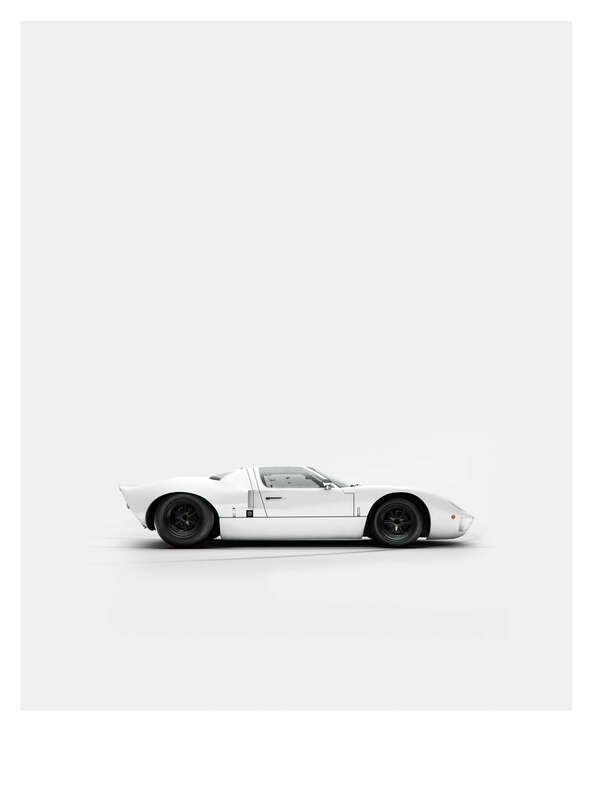 Together with Curb; we shot, directed and retouched this intimate set of images of the world's oldest sports car endurance race. 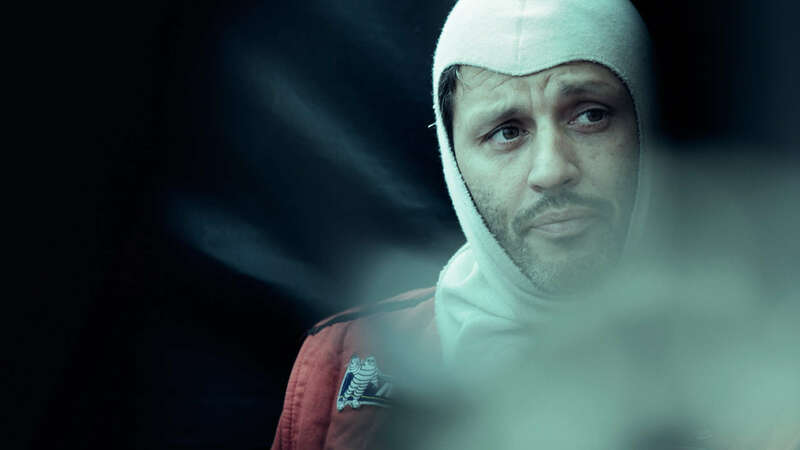 Encapsulating the crew, the cars, the drivers and the spectators; this series is a snapshot of an intense 24 hours at the Grand Prix of Endurance and Efficiency.